Mark your calendars and join SupraNet Communications, Inc. for a variety of exciting events during the upcoming Forward Festival! Check out all of the events and register today by visiting www.forwardfest.org. The Forward Festival, co-founded by SupraNet’s Bryan Chan, will celebrate its eighth year of bringing together entrepreneurs, techs and creative professionals from August 17-24 with 50+ innovative events that are open to the public. Visit the Web links below for more information. See you there! 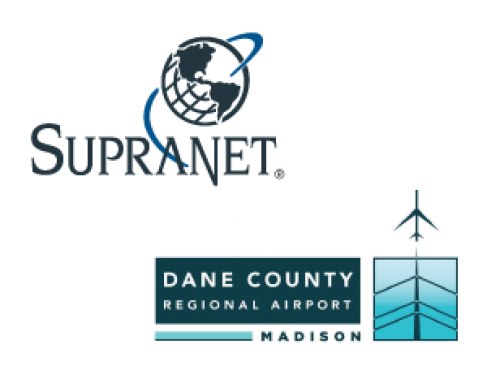 August 17, 5:00 – 8:00 p.m.
High Tech Happy Hour has been the premiere networking event in Madison, WI since 2001. Bring your friends and join us for the special 16th anniversary celebration! Spend the day at the first ever Forward Summit. The day will include multiple tracks to give the participants the freedom to engage in a variety of presentations and discussions. Tracks include the Forward Technology Conference, Madison Tech Meetups, Kids STEAM Programming, Big Data, Data for Impact and Health Care Innovation. August 23, 7:00 – 9:00 p.m.